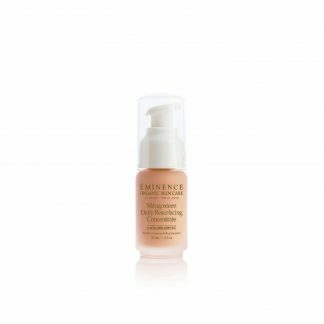 Featuring a natural alternative to Vitamin A to defy the appearance of wrinkles by increasing collagen synthesis within the cells, the Age Defying Gel Serum works to renew and repair leaving plump, fresh and radiant skin. The Divine Woman Age Defying Gel Serum is a revolutionary age defying serum packed with potency to revolutionise your skin care ritual. 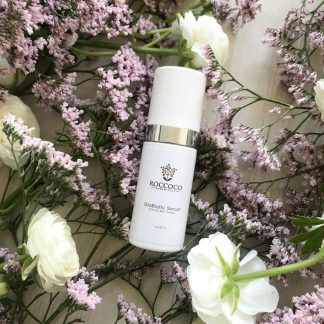 It features a natural alternative to Vitamin A to defy the appearance of wrinkles by increasing collagen synthesis within the cells. 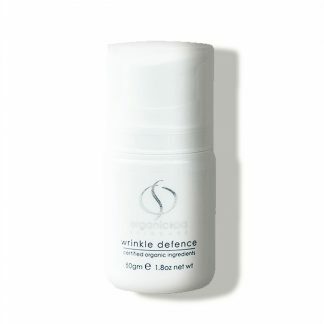 The Age Defying Gel Serum works to renew and repair skin leaving it plump, fresh and radiant. Safe for use around the eye area and suitable for all skin types. Hyaluronic Acid – A fermented botanical extract that magnetises and holds 1,000 times its weight in water. 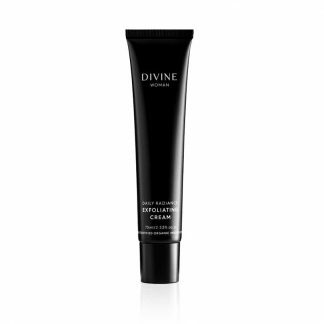 It penetrates the skin and plumps out fine lines with its super hydrating properties. Vigna Aconitifolia Seed Extract – A botanical alternative to retinol, however not sun sensitive. Clinically proven to reduce wrinkle depth by 7.9% over 60 days as it stimulates cellular renewal and collagen synthesis for wrinkle reduction.